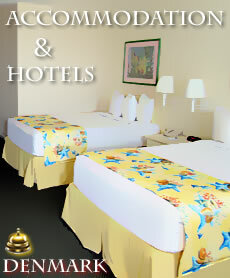 This selection of Posters and Banners (in random order) that covers the various Themes and Topics presented on our Inbound Travel Service Site is for our web user’s convenience to faster locate the travel theme and topic that is portrayed on our tourism website. 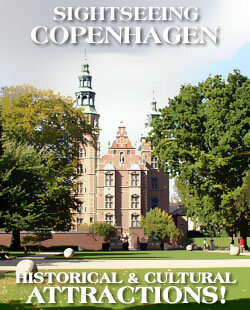 Just click on the selected poster that will easily link you to the subject of interest. 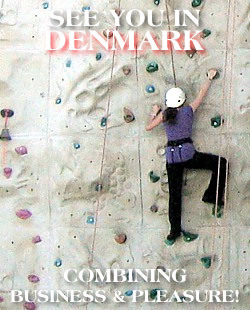 Denmark is a Cycling Country. 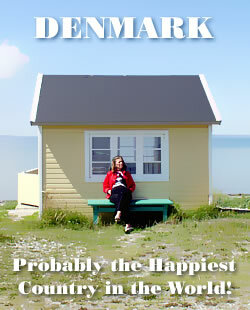 Explore Denmark on a Bicycle & have fun. 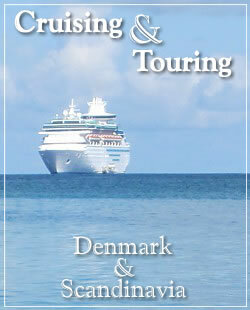 See you in Denmark - combining Business and pleasure - which is part of our Travel Incentives Programs. 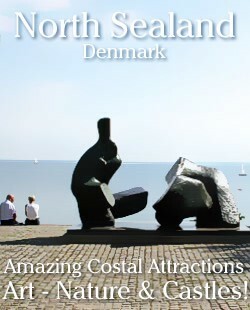 Sightseeing in North Sealand offers Amazing Costal Attractions as Art - Nature and Historic Castles. 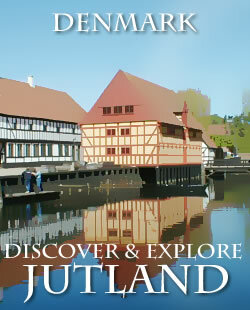 Discover and Explore the Jutland peninsula - and its many attractions and Historical Places. 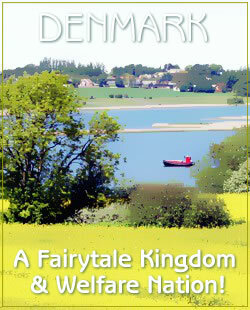 Explore Denmark - A Fairytale Kingdom in a Welfare Nation! 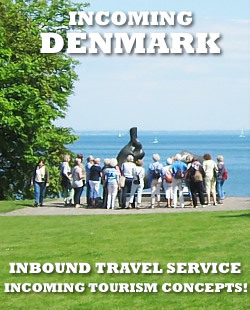 Inbound Travel Service - Denmark. 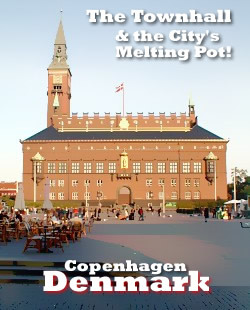 Copenhagen Town Hall - and the melting pot of Copenhagen. 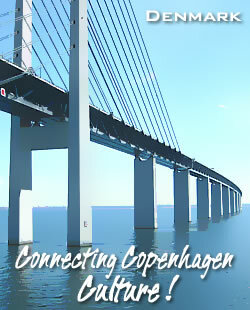 Connecting Copenhagen Culture with the rest of the World. 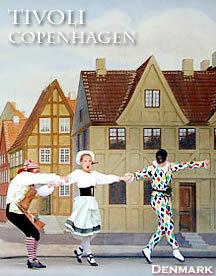 Denmark - A Fairytale Kingdom & Welfare Nation - Danish Tourism Poster. 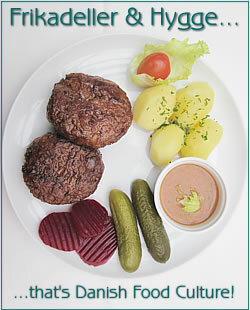 Frikadeller & Hygge - the Danes favourite dish garnished with Danish Cosiness. 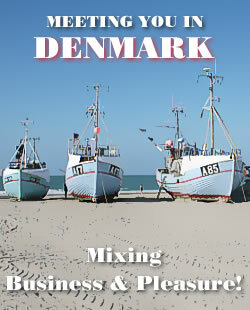 Come to Denmark - Mixing Business & Pleasure. 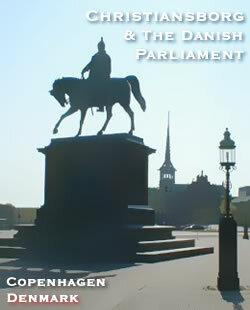 Christiansborg Palace & The Danish Parliament - "Folketinget" - The Stronghold of Danish Democracy. 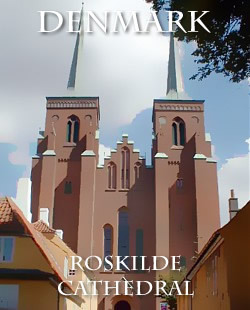 Historic Roskilde Cathedral & The Royal Tombs - A UNESCO World Heritage Site. 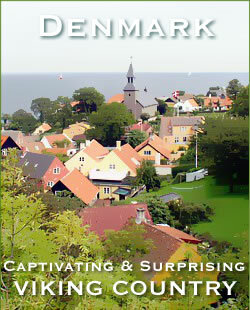 Denmark - Captivating & Surprising Viking Country in a Fairytale Kingdom. 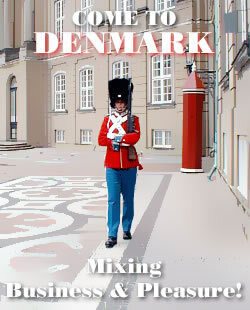 Yes - meeting you in Denmark - combining Business and pleasure that is part of our Joint Venture Packages and Incentive Programs. 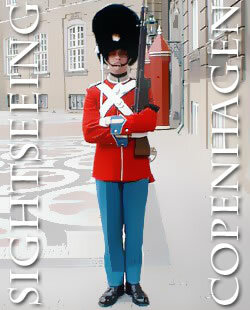 Spending Hotel Nights in Denmark - is genuine Danish hospitality with special Hotel Service at a Glance. 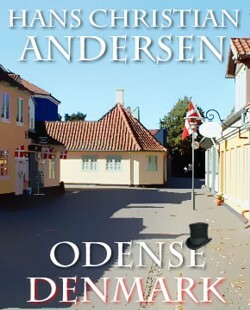 Hotel Poster. 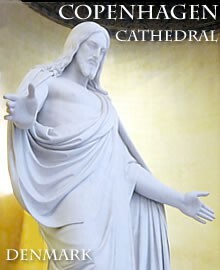 The Statue of Christ created by sculptor Bertel Thorvaldsen. 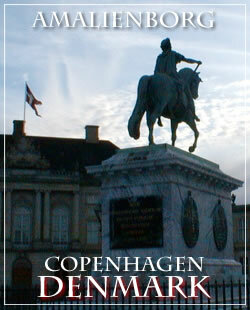 Copenhagen Cathedral - Denmark. 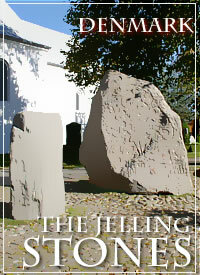 Thousands of visitors from all over the world visits this historical site with the runic Jelling Stones. 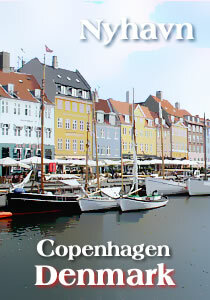 Nyhavn Copenhagen - Denmark - with the "Longest Bar" in Scandinavia. 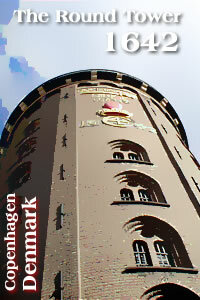 The Round Tower - 1642 - Copenhagen. 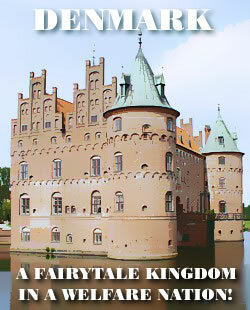 This Theme Posters & Banner Site will be updated regularly!